Some of my favorite summer memories involve being on a beautiful lake surrounded by friends. Now that summer is here it's time to create some new memories with new friends on a brand new adventure! 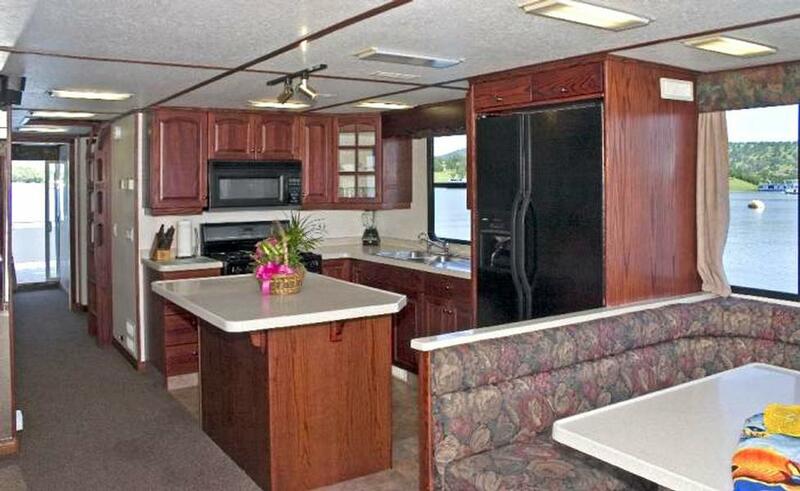 We are going houseboating on beautiful Lake Shasta!!! 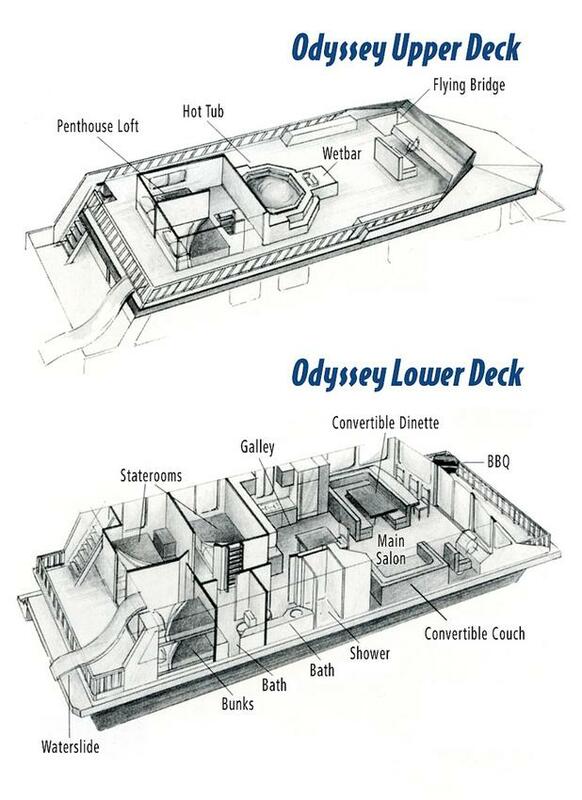 You and 14 others will board the Odyssey, one of the biggest boats on the lake, for an epic 4 day 3 night journey. 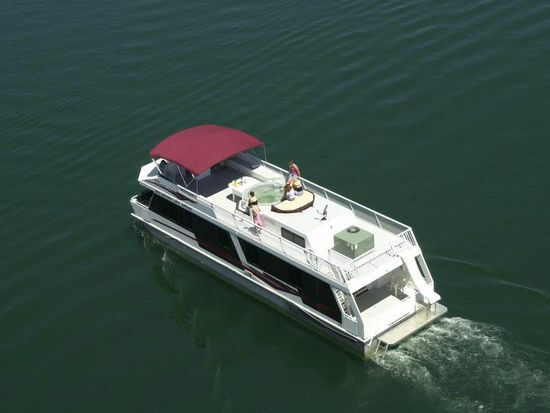 During the day we will drive the boat all over Lake Shasta, exploring the numerous beaches and waterways. Along the way we'll enjoy lots of BBQs, summer cocktails, jet skiing, wakeboarding, kayaking, fishing, and other awesome water sports! In the evenings we'll relax on the roof deck, listening to chill music and watching the sunset with a drink in our hands. If you're feeling chilly, you can jump into the HOT TUB and let the water jets massage your worries away. This is an amazing opportunity to explore one of the most beautiful areas in California, and in a luxurious houseboat! I already know this is going to be one of the best trip this year. I hope you can join us! 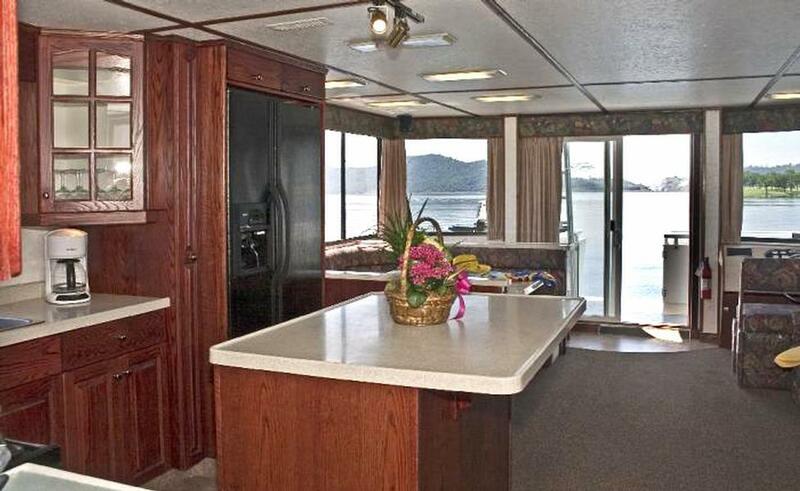 The boat comes with a full kitchen, 4 bedrooms, 1.5 baths, 2 gas grills, a water slide, and of course a 6 person hot tub. -The best weekend of your entire summer! We will pick up passengers once on Thursday, and once on Friday. The exact times for the pickups will be decided closer to the date. This will allow for flexibility for people who cannot take Thursday off. HOWEVER, preference for spots will be given to those who can join all 3 nights. There is not a set schedule of activities for each day. Most of the activities involve swimming, playing on the water slides, floating, water fights, fishing, and relaxing on the beach/houseboat. We can decide to rent a powerboat or other water crafts for additional fun during the trip. Once the list of attendees is set for the trip. We will join a group chat where we can discuss various ideas and suggestions. Either way this will be an awesome trip and we will all have an amazing time.